Localization is a commonly used term within the translation services industry, however it’s exact interpretation is sometimes misconstrued as it involves more than simply the translation of words. Localization is a process where content or a product is adapted to suit a specific market. A successful localization process will result in an end product that looks and feels like it was created for the market and it will have accounted for any local sensitivities. It’s a process that can be repeated for countries or even regions where different dialects are spoken, different slang is spoken and idioms used. Language localisation requires comprehensive study and knowledge of the target culture prior to commencing with translation. Understanding the culture and how language is used, formally and informally, is essential in making a correct adaptation. Areas where localization is commonly used include software, websites and video games along with voice overs and videos. It’s less common for written translations to be the subject. 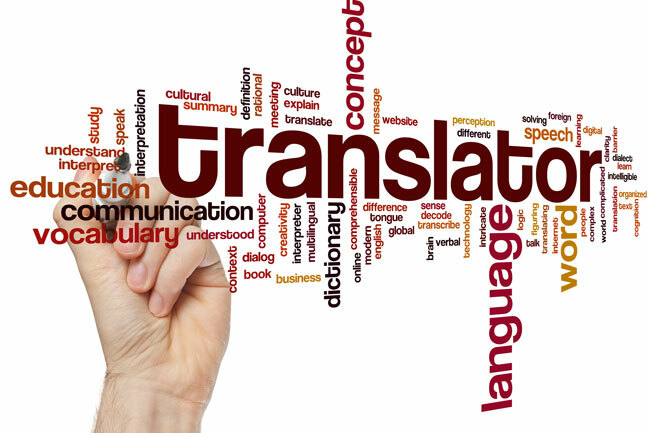 Translation is a critical part of the process, however there are many other important elements which can make up a project. Supporting images and graphics need to be adapted, content and imagery may need modifying to suit local tastes and buying habits, the design and formatting of a page to accommodate translated text must be accounted for along with dates, numbers, phone number formats and units of measurement. Additionally, local legal requirements need to be factored in as part of a complete localization process too. Localization services are an increasingly essential service for business in today’s business climate. Globalization requires companies, non-profits and even governments to carefully consider the impact of their message in the markets they want to reach. Poorly conducted research can result in a poor localization process, meaning the end product can miss its mark with the desired target market. I have learned the importance of images, graphics, pictures,etc, I think it helps translate between different cultures.